This is just a sampling of some of the 3- and 4-star hotel options in Munich. 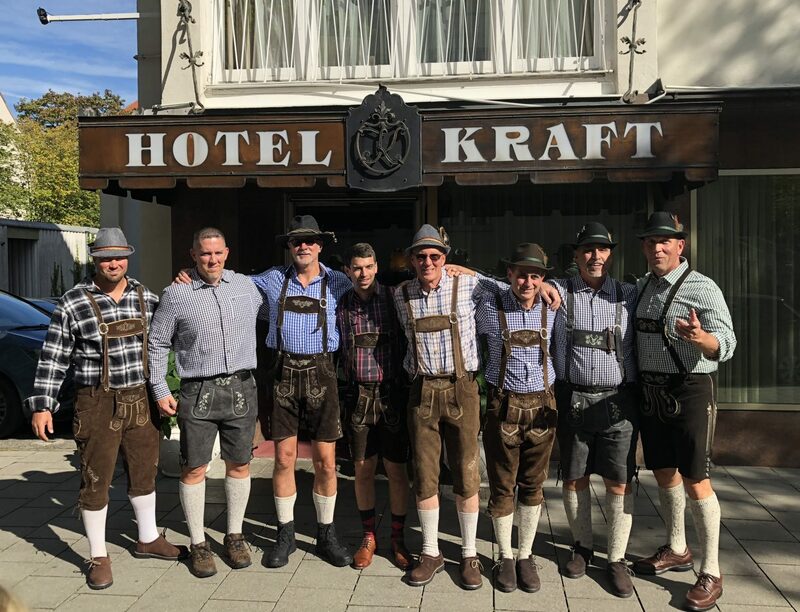 Bucket List Events works with the city’s best hotels during the Oktoberfest period to offer clients many Central Munich options. Unless otherwise noted, all Oktoberfest hotels are within walking distance to the Theresienwiese grounds. Located in the heart of the city and within walking distance to the Oktoberfest grounds, TRYP Munich City Center is a wonderful combination of accessibility and modern comfort. The contemporary rooms, internet access and attached beer garden will enhance your Oktoberfest experience. 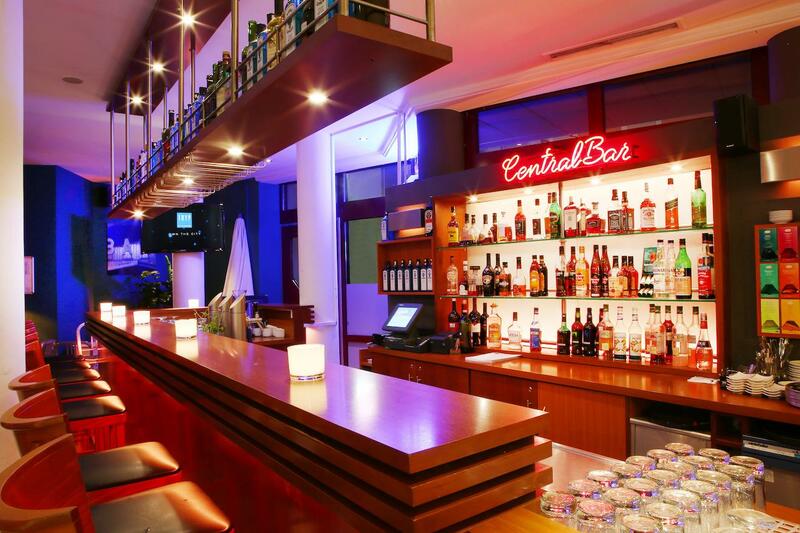 During Oktoberfest, the hotel bar is always lively and is a great place for a pregame brew or post game night cap. There is also a gym and sauna on-site if you are motivated during your Oktoberfest stay. No judgement if you aren’t! The TRYP is a mere two blocks from the Oktoberfest grounds, and just 500 meters from the Hauptbahnhof, the city’s main train station. This Bavarian gem features well-maintained rooms and a gracious staff that guests feel right at home. 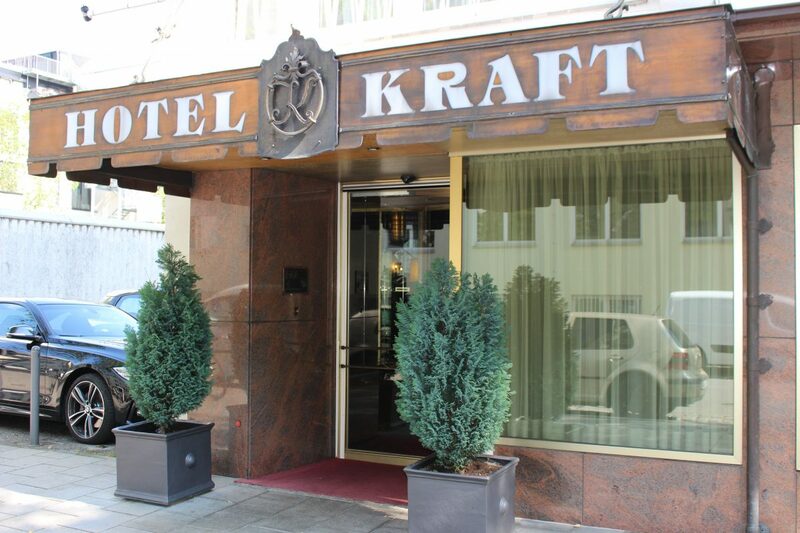 Family owned since the day it first opened, the Hotel Kraft is located in the heart of the Alstadt, within walking distance to many sights and dining options. Guests who want to see what central Munich has to offer will be delighted with this choice, as the hotel has garnered a 4 star experience on prominent travel site TripAdvisor. 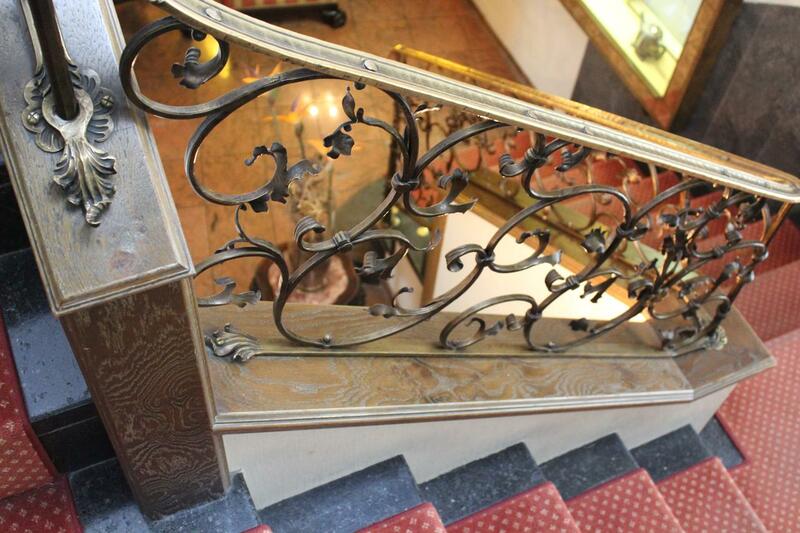 When you are at the Kraft, you feel like you are in Bavaria with its authentic and traditional decor. The Kraft is an ideal walking distance from the Oktoberfest Grounds and they are also a 5-minute walk to the Haupbahnhof Main Train Station and Sendlinger Tor stop. Browse the interactive map below to get a feel for where our hotels are located in relation to Oktoberfest and the rest of Munich. What’s the difference between the 3-star and 4-star hotels? Simply put, one is more modern and the other is more authentic. Both are within walking distance of the Oktoberfest Grounds. The Hotel Kraft is located next to a university and is usually a very peaceful neighborhood, even during the festival. The TRYP is right next to the Oktoberfest grounds and is right in the middle of the festival foot traffic, so the surroundings will be more lively at the TRYP. On that topic, the two hotels have their strengths in terms of location. The TRYP is just two blocks from the Oktoberfest grounds, the the Kraft is only five blocks away from the grounds. The Kraft is closer to the Marianplatz and the city’s best shopping. Both are 500m from the Haupbahnhof Main Train Station. The lobby at the TRYP is larger and has a bar, as well as an on-site gym. The Kraft does not have a bar, but you can buy beer and drinks through the front desk. Both properties have wi-fi and a large breakfast spread. Both properties have parking availability. If you are interested in ultimate luxury, 5-star hotels are also available for booking. To inquire about 5-star hotel options, contact our staff.